Yea! 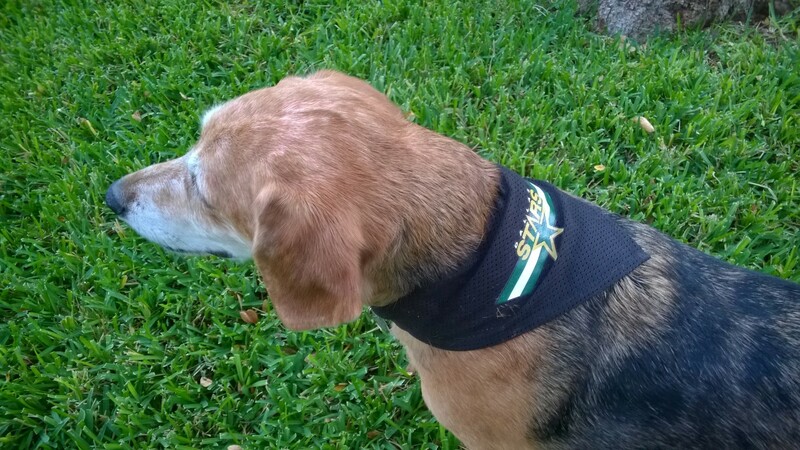 Daisy’s a Stars Fan! !